The main event in the town happens this Friday, May 29th at Kalemegdan. With the slogan F*** the weather, who needs sunshine! ?, Belgrade club Terrassa starts the new season on Friday, 29 May. Do not miss this event and book your place on time +38162337766. Organizers are successfully facing the challenge in front of them: Be better than last year’s spectacular opening party! Number of Belgrade clubbers will be there, as well as a large number of celebrities, beautiful girls and people from Belgrade who knows how to have fun. A new season means: every day you can enjoy in the beautiful view and the perfect atmosphere. 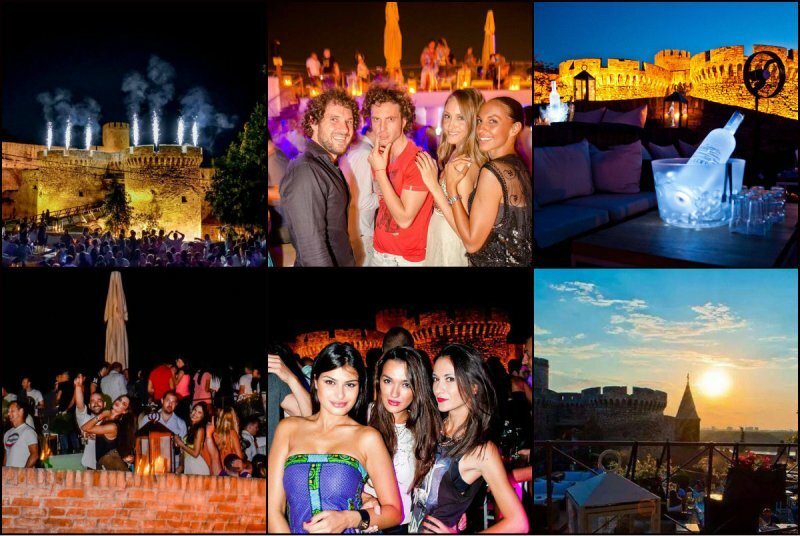 In the evening you will need a good mood, because it is widely known that the best parties are in this very place! In case that there is still someone who didn’t heard of “Terassa”, this is a great place to relax with friends during the day, with overlook the river in a pleasant atmosphere. 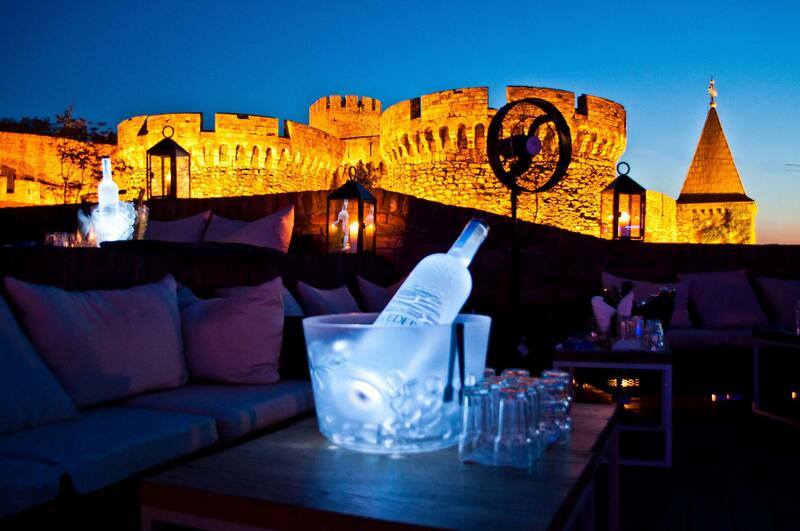 “Terassa” is open two years ago at Kalemegdan, with a perfect view of the tower! In the evening this place turns into a top nightclub in the open air, which attracts an increasing number of foreigners who are looking for a good time. Experience Belgrade! 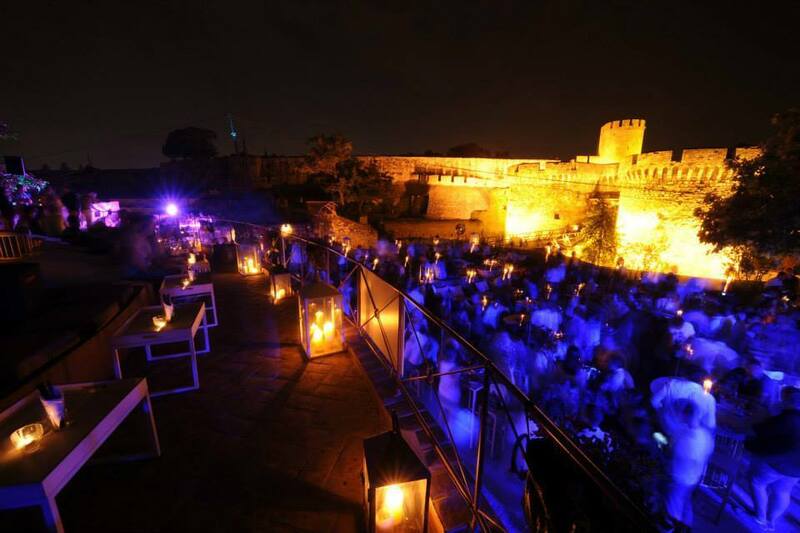 Book your place on time and enjoy your part of paradise on Kalemegdan. Deep, Funky & Disco House, Progressive House, Remix … excellent DJs, beautiful girls, great selection of drinks and partying until 4 h after midnight. Terrassa is a place that many celebrities have chosen for a good time. Athletes, models, singers and many other celebrities are regular guests of this restaurant. See you there!